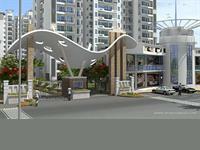 Looking for a property in Raj Nagar Extension? 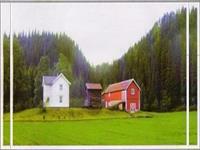 Have a property in Raj Nagar Extension? One of the best localities to live in. Good connectivity with the IT hubs nearby. Nice location with all ammenties in some distance range. schools hospitals and shopping places are near by. 24x7 security with intercom. Power Backup. Gymnasium with Health Care Equipments. Rajnagar Extension is the best place or location to invest money for property, it's the foremost developing space within the NCR. In these days Rajnagar Extension is the best place or location to buy property for investment purpose as well as end user purpose. It is the most developing area in the NCR. And it is sure that in coming next three or four years Raj Nagar extension will appreciate its rates by twice. The connectivity of Rajnagar Extension is marvelous, very near to Delhi & Noida. RNE is being developed between the two highways, this township is not only connected to Delhi but also to U.P West. Meerut bye-pass connects this township to the two highways and it provides connectivity to Delhi & West UP from both highways. Owing to these features, as compared to the other colonies in NCR, Rajnagar Extension has become the better alternative. From the point of view of infrastructure development, there is no deficiency in Rajnagar Extension. Space for Roads, electricity, water, sewage, parks, hospitals and schools etc. has been allotted with proper planning. Popularity of this township will increase more in the days to come. In the days to come, popularity of this township will increase more. Those deficiency of Rajnagar Extension have been removed which were felt in the colonies been developed till date. It is a private township but responsibility to develop it in a well planned and well arranged manner is being carried out by GDA. The township is being focused not only for residential but also for its complete infrastructure development. Usually, such types of balanced planning are not seen at least in Private Township. By virtue of these features, Rajnagar will remain the first choice of people for a long time. 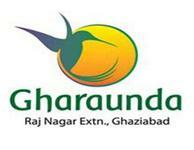 Raj Nagar Extension, Ghaziabad is rated 10 out of 10 based on 5 user reviews. Have a good knowledge of Raj Nagar Extension? Share it and become a Locality expert. 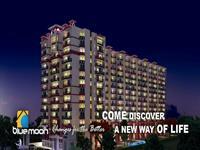 Also known as: Rajnager Extension, raj nager extn, raj nager ext, Raj Nagar Extn. This Residential Complex will be spread over approximately 4 acres of prime land, featuring Studio apartments & Cottages and located at Raj Nagar Extn Gaziabad. 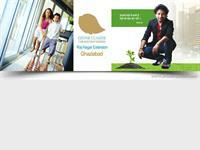 Gold Castle Housing Pvt Ltd presents beautiful residential plots in Hariyali Farms in Raj Nagar Extension, Ghaziabad. 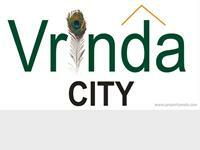 ARK Group presents beautiful residential plots in Vrinda City in Raj Nagar Extension, NH-58, Ghaziabad. Land Craft River Heights is offering you 1BHK, 2BHK and 3BHK Lavish apartments and located in NH- 58, Raj Nagar Extension Ghaziabad. 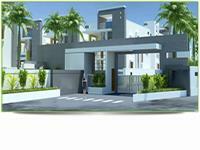 2BHK, 3BHK and 4BHK Residential Apartments in Raj Nagar Extension, Gaziyabad. LR Infrahomes India Pvt. 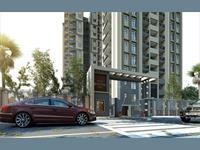 Ltd. presents luxurious 2BHK, 3BHK and 4BHK residential apartments in LR Infrahomes India Pvt. Ltd. in Raj Nagar Extension, Gaziyabad. Anthem yash kirti Ozone Classik is one of the popular residential project of Anthem Yash Kirti Developers and located at NH-58, Raj Nagar Extension, Ghaziabad. Everything available in a home within your Budget. TEIL Group presents Sai Samridhi in Raj Nagar (Extn), Ghaziabad where you will find well 1,2,3 & 4 Bhk. Kw srishti-raj nagar extn. , best luxurious housing project of the year-2010. Ultra modern facilities like swimming pool, billiards court, tennis court, cricket net, skating ring, in house crèche, yoga center, amphitheatre, health gym and club. 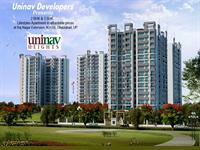 Uninav brings an affordable offering in Raj Nagar Ext, Ghaziabad for different price points and income segment. 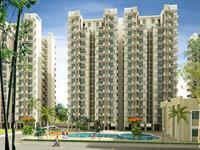 Offering 2 BHK and 3 BHK. Gaur Cascades at Nh-58 Ghaziabad spread over 10.5 acre land with World class Amenities & Landscaping. VVIP Addresses Raj Nagar Extension ,Ghaziabad is more than just a home ,it`s a proud legacy for future generations. Your home here is in close to a complete stadium for your sports loving children.Being developed in close consultations with former . 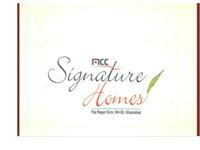 Launching Signature Homes a residential brand with a clear mission statement. MCC Developers are going to develop to create residential complexes which are embedded with the best of social, environmental and technological innovations. 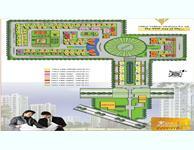 Spreads over magnificent 11 acres of land at Raj Nagar Extension Ghaziabad. 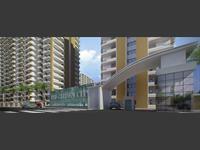 Rising G+13 stories with linked twin tower, the township consist of 1000 units of 1,2 and 3 BHK apartments. 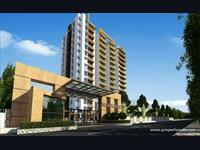 consists 2/3 BHK apartments along with a no. of modular amenities. It offers multiple recreational facilities and good connectivity to the rest of the city.Surrounded by the best of natural beauty in Ghaziabad. Royce Sentosa Parc presented by Royce Sentosa Parc with 2 & 3 BHK apartments available in Raj Nagar Extension, Ghaziabad. 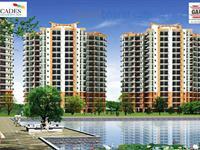 Krishna Aprameya Garden is offering 1, 2, 3 BHK residential apartments at Raj Nagar Extension NH-58, Ghaziabad. 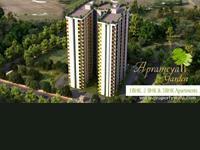 With all modern amenities and facilities Aprameya Garden becomes one of the best abodes to live luxury. 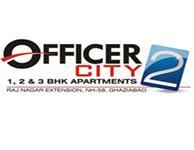 KDP MGI City is one of the popular residential project of KDP MGI Group, located at Raj Nagar Extension Ghaziabad. 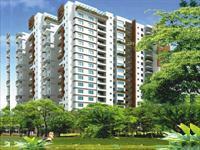 It offers 2 & 3 BHK flat with 925 to 1250 sq feet sizes. 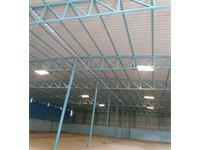 multi-purpose commercial building ideal for service centre, office and distribution centre.